RadBusyIndicator for Xamarin allows you to display a notification whenever a longer-running process is being handled by the application. This makes the UI more informative and the user experience smoother. 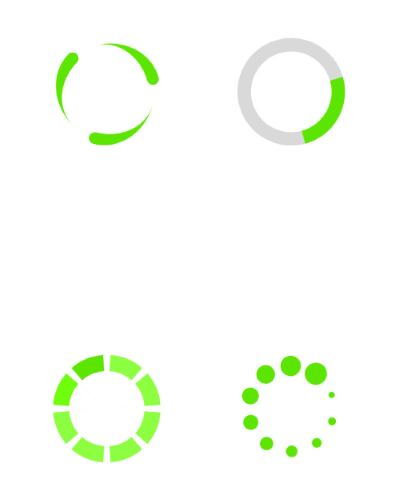 Built-in animations: The busy indicator component provides few built-in animations which you can use. Find more about this in the Animations help article. Custom busy content and animations: The control allows you to define a custom content and animate it using RadAnimation. Find more about this in the Animations article.